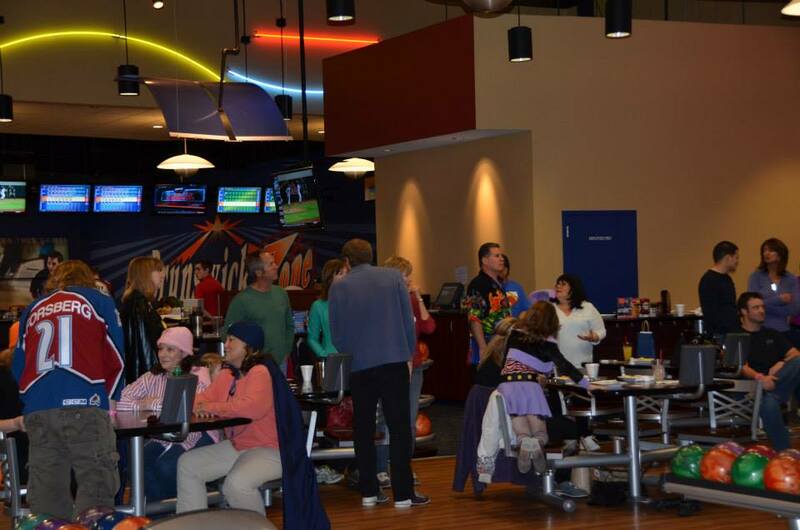 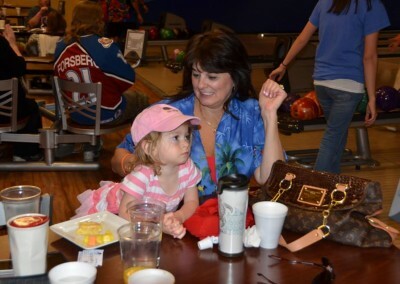 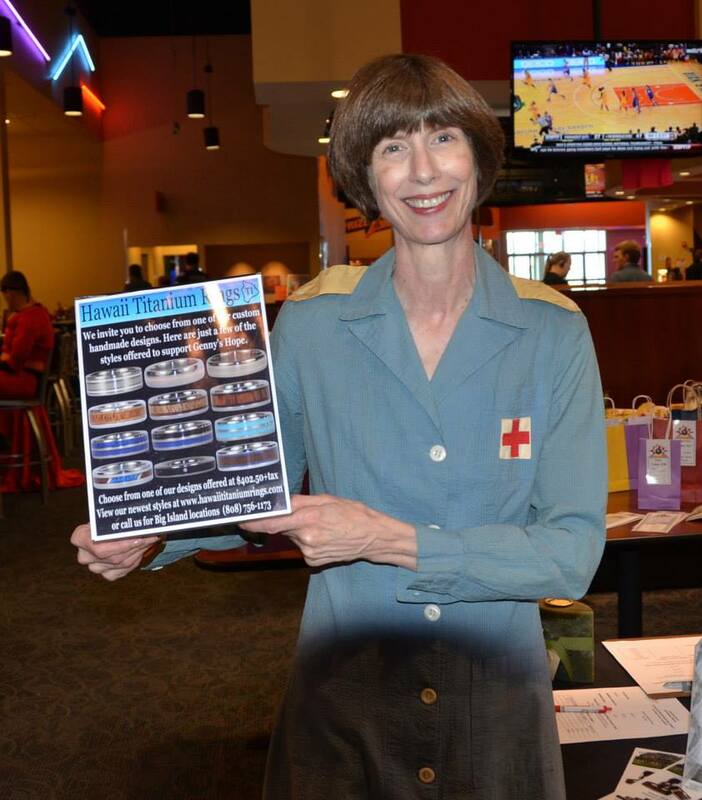 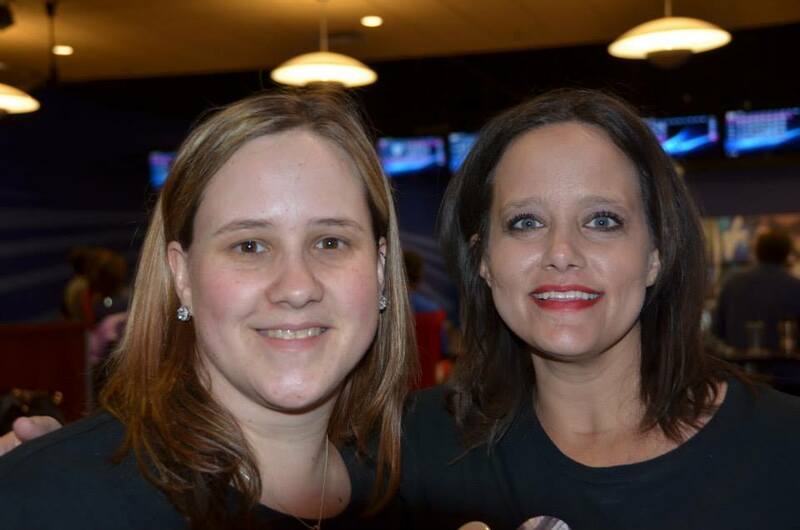 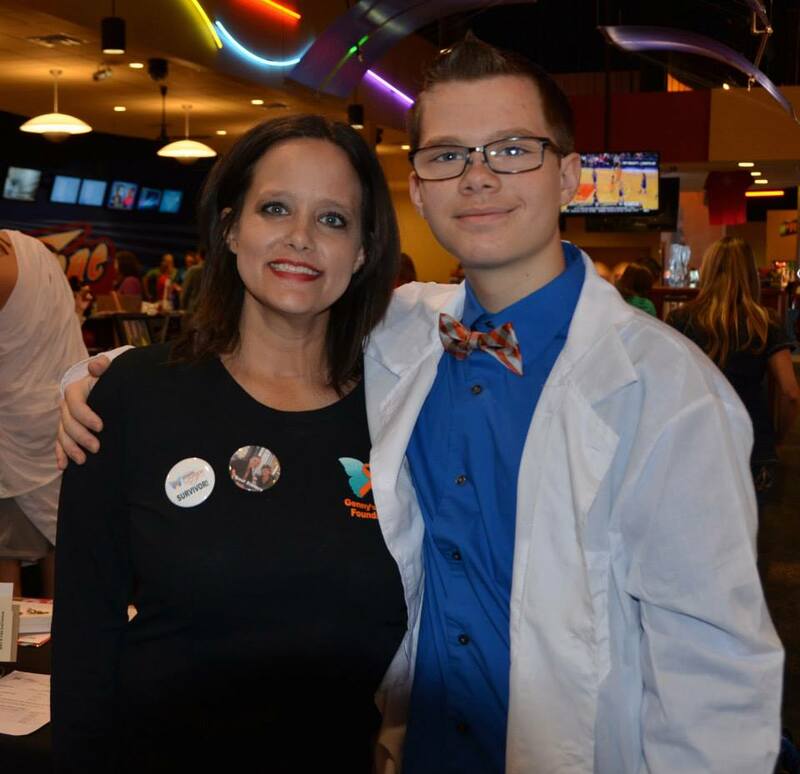 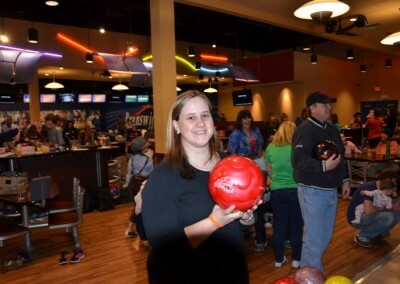 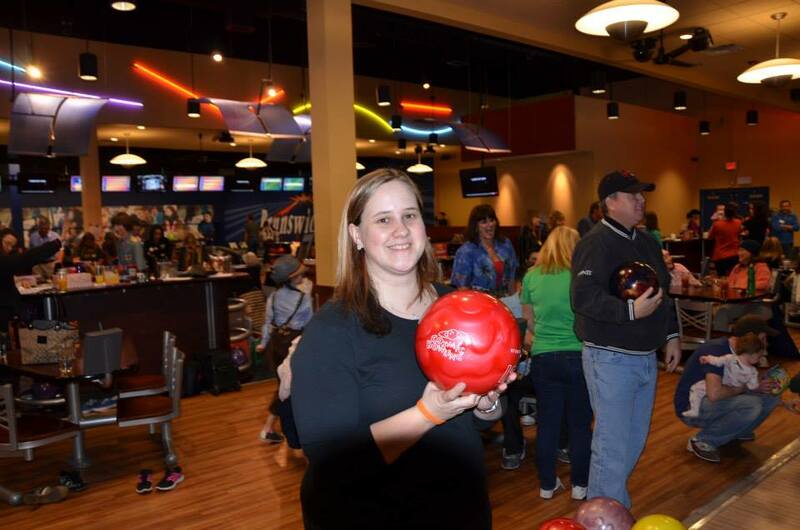 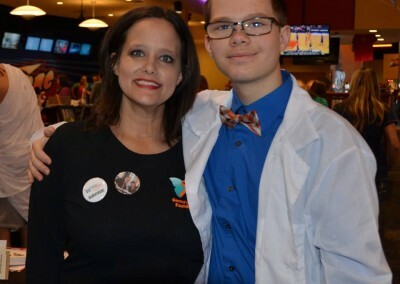 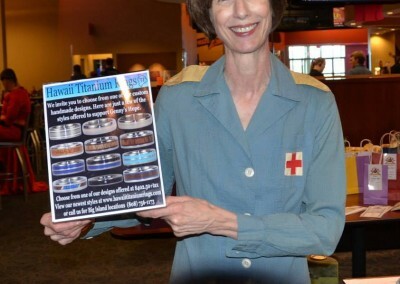 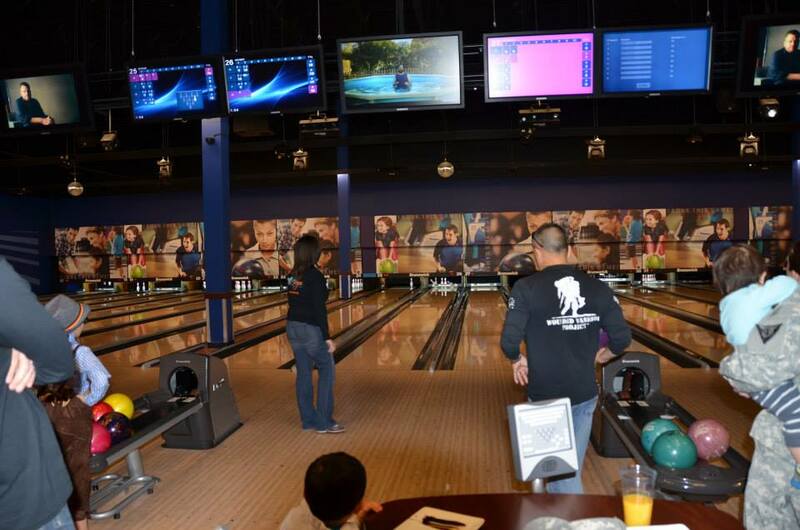 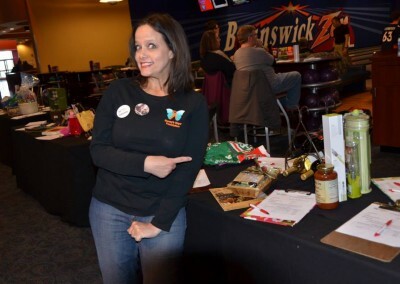 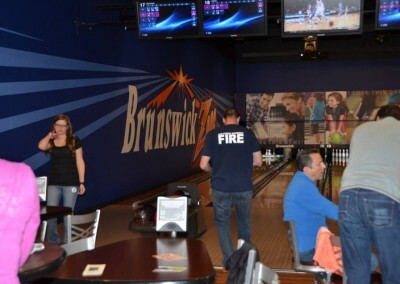 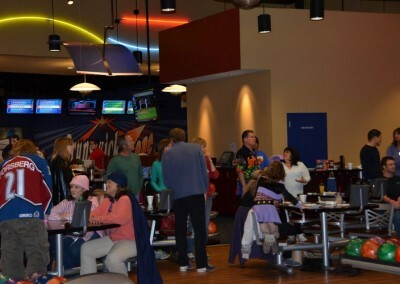 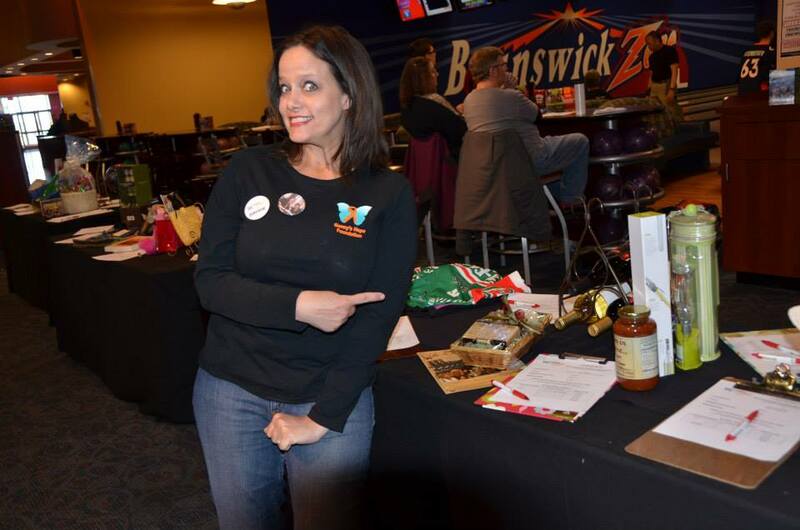 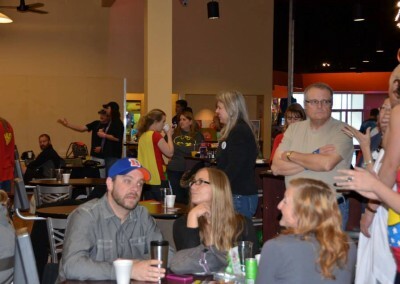 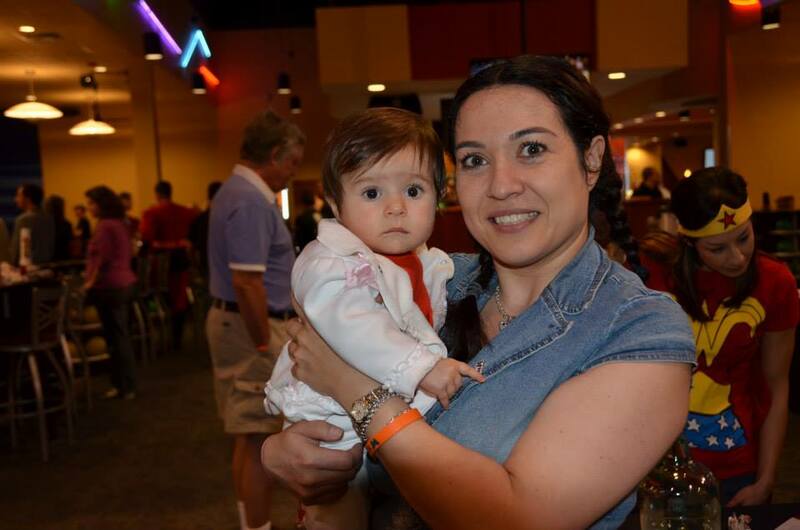 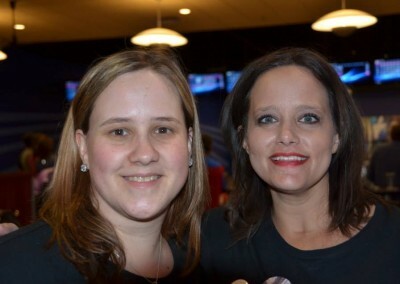 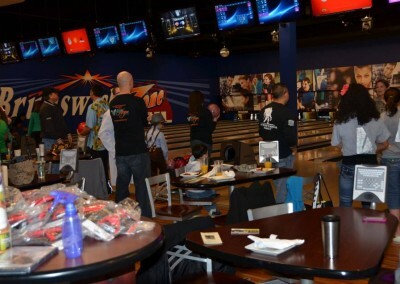 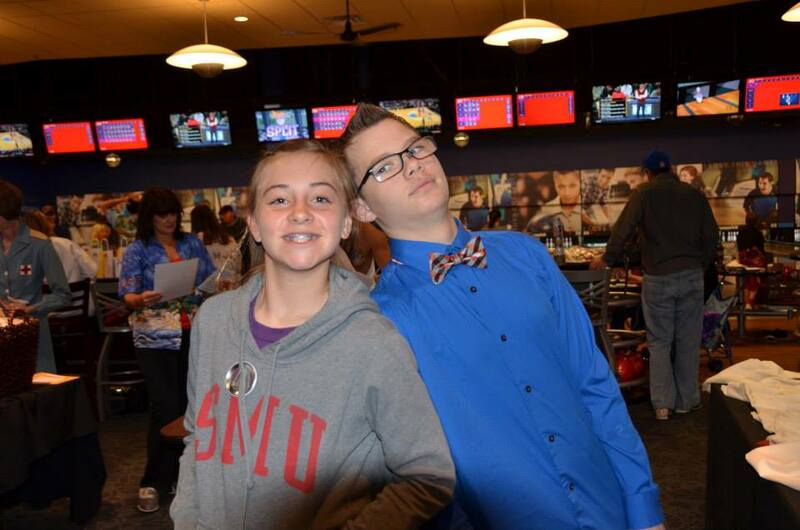 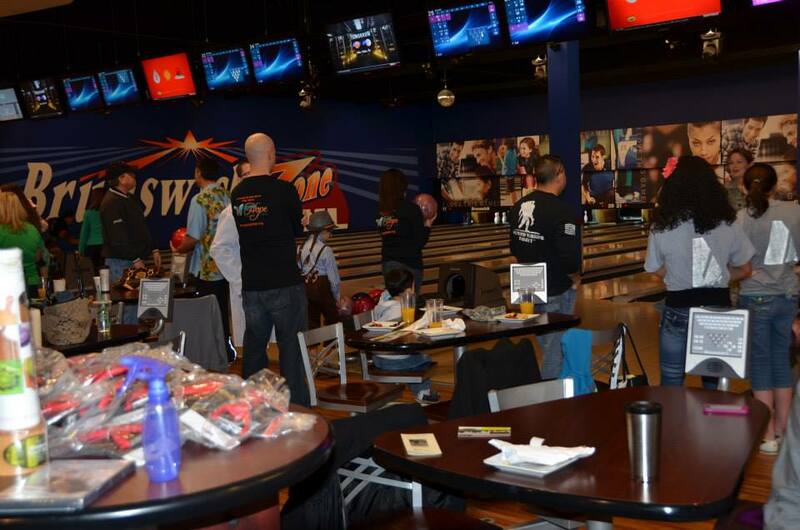 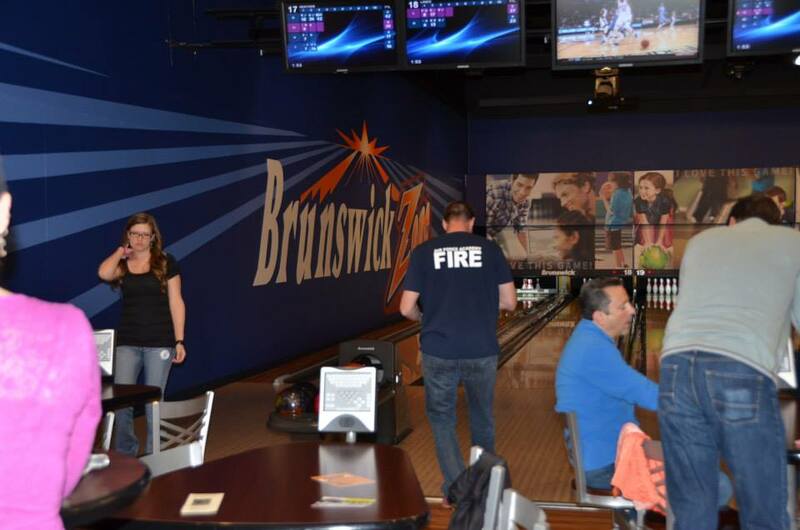 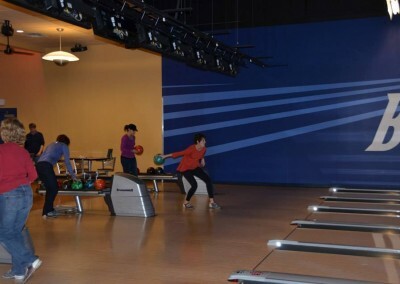 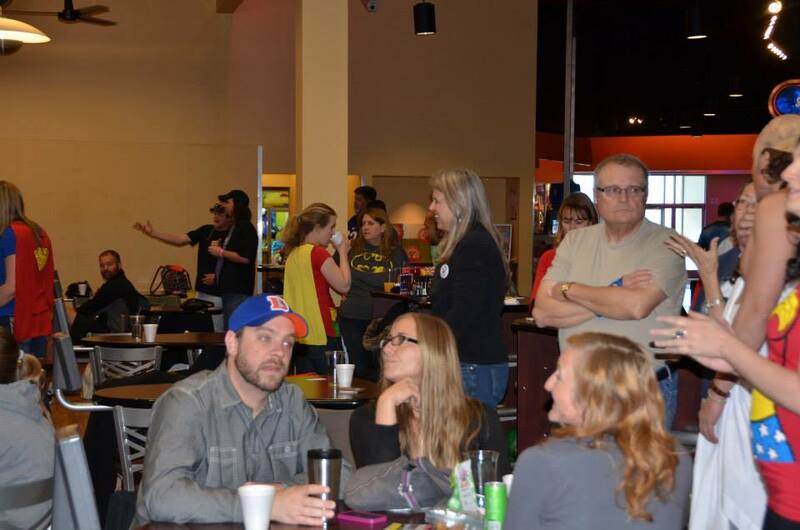 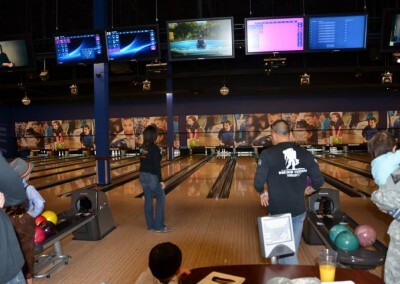 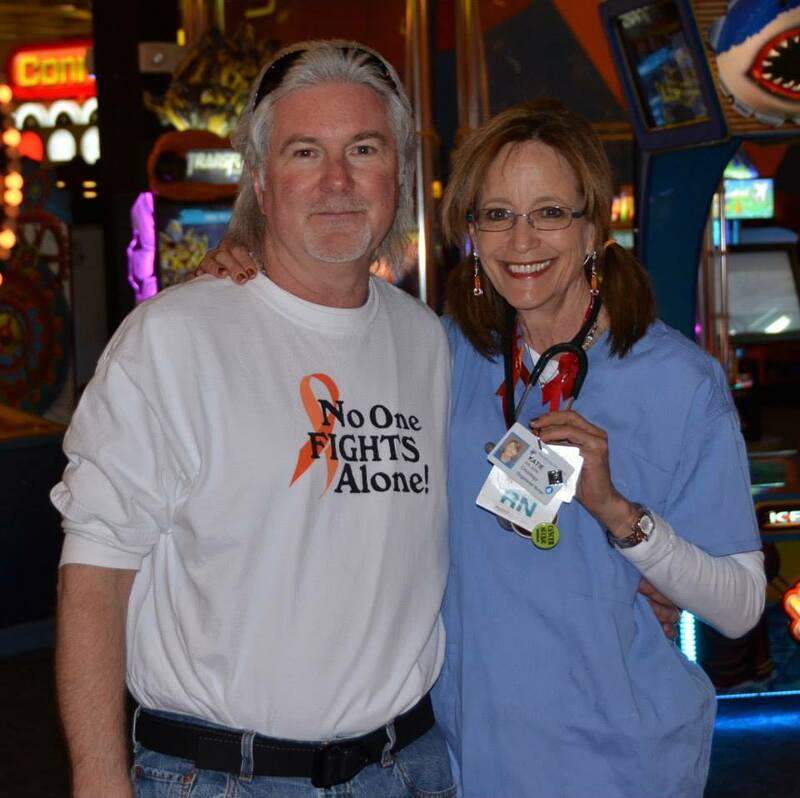 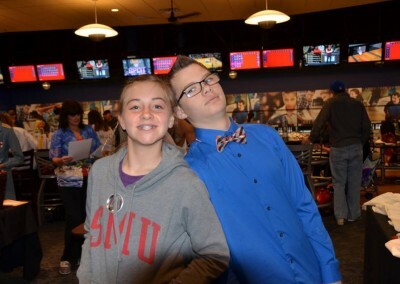 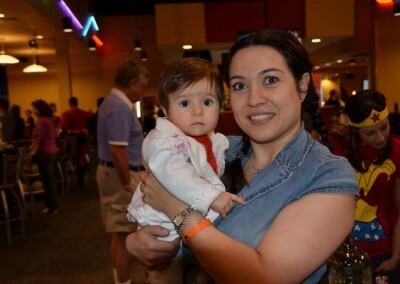 The Second Annual Bowling-4-Marrow fundraiser celebrated the creation of the first marrow registry in the early 80’s, allowing those in need to search nationally for a match. 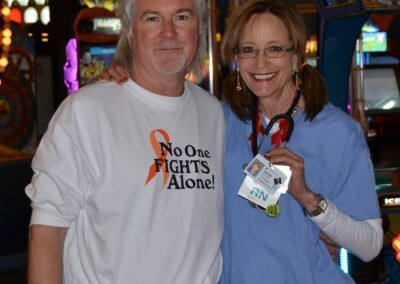 The registry is significant because it increases the odds of finding a match or “connecting two heroes” to save a life. 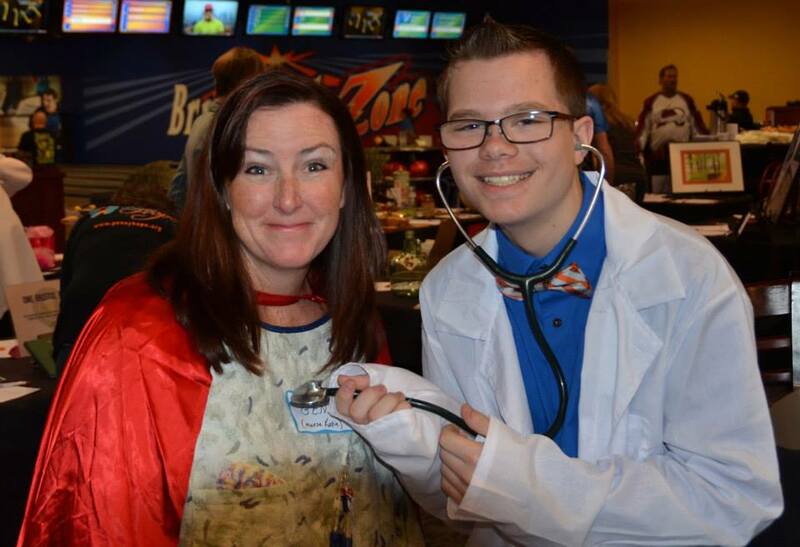 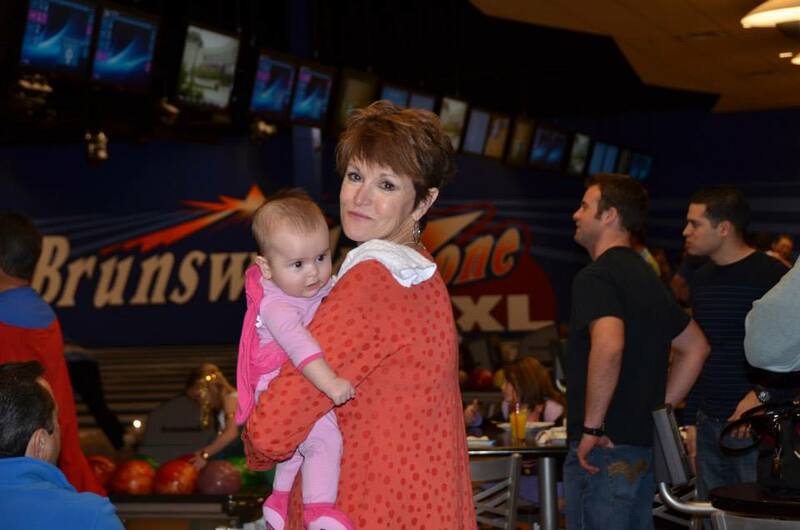 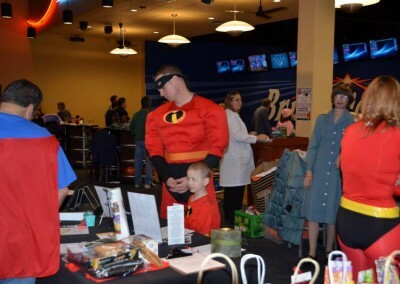 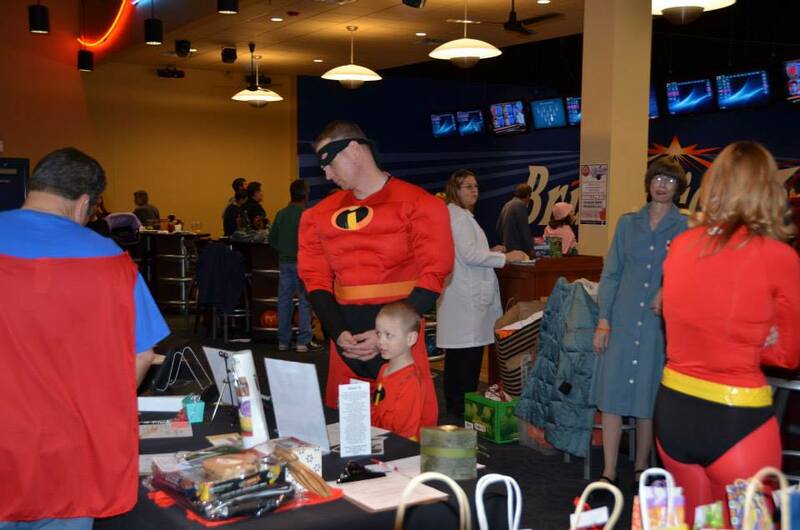 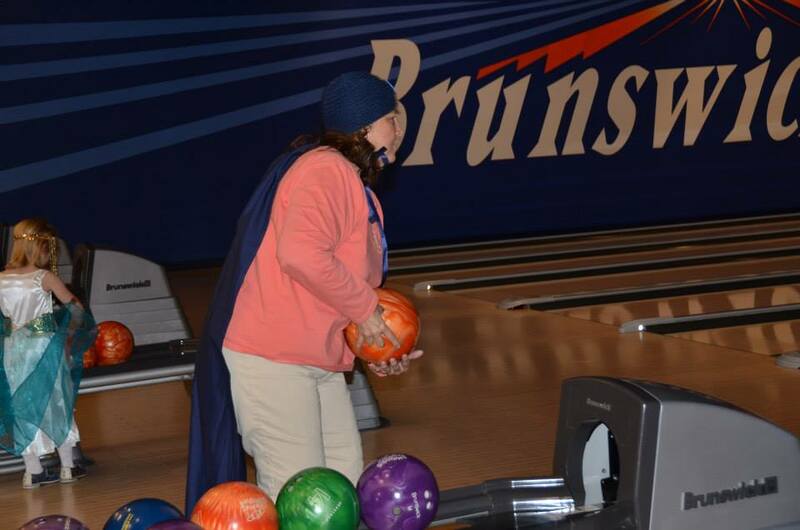 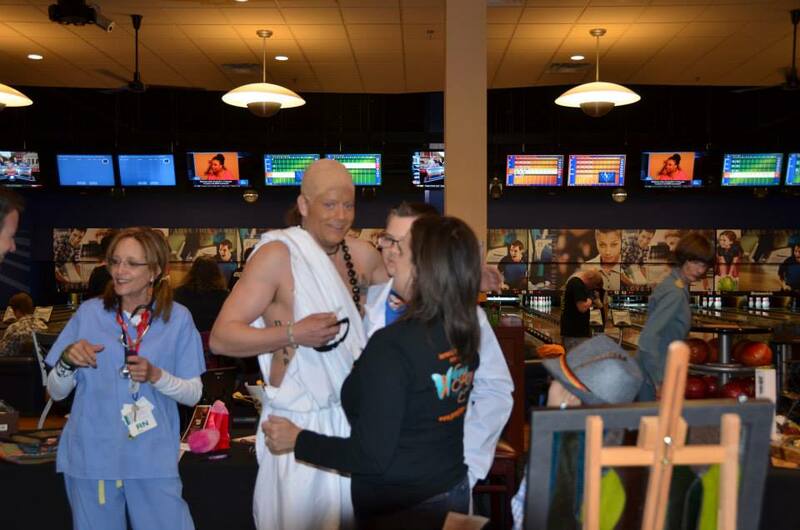 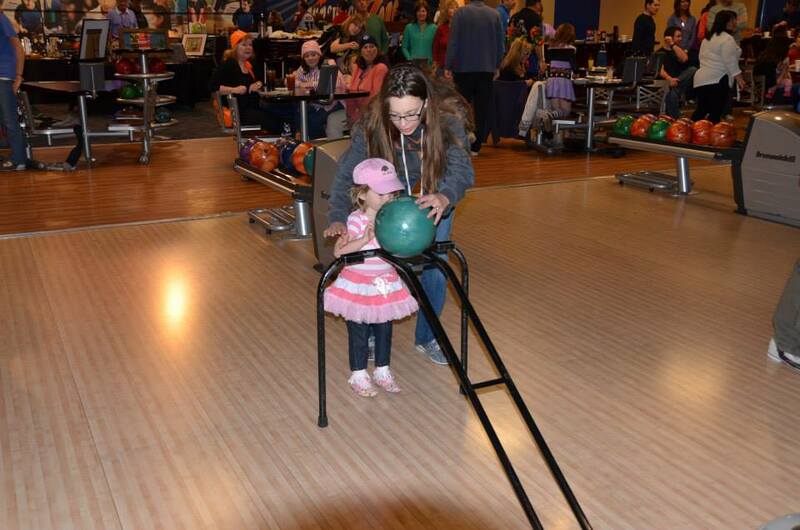 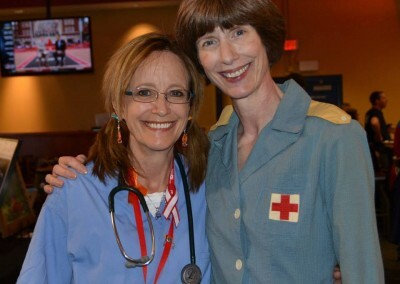 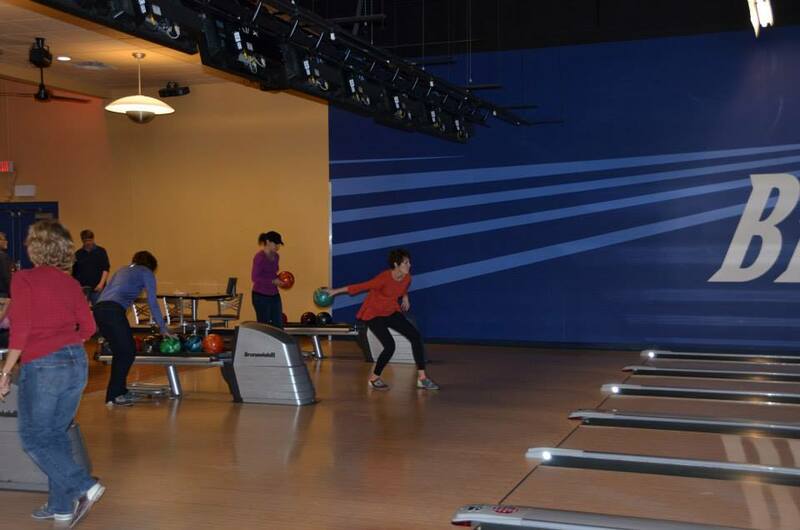 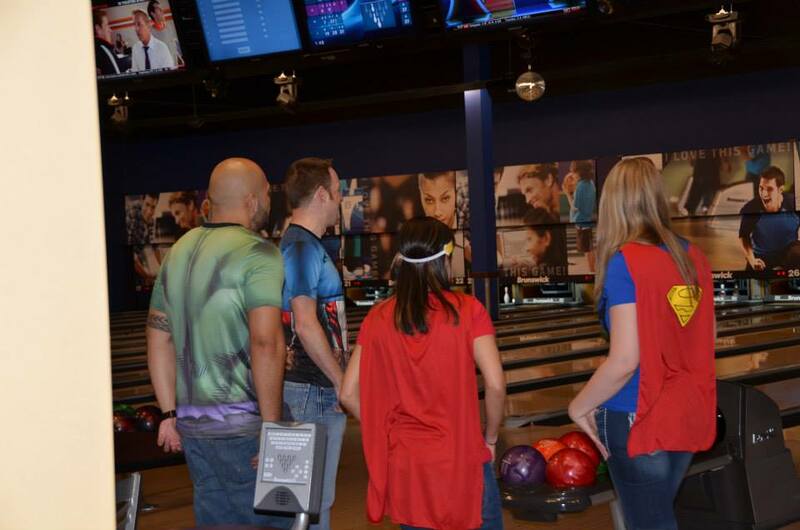 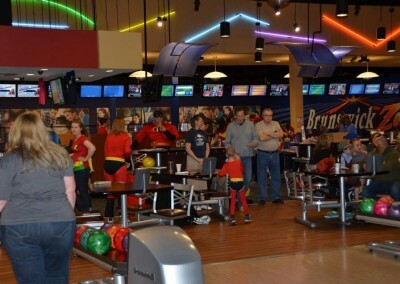 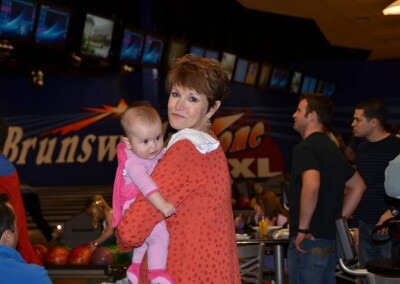 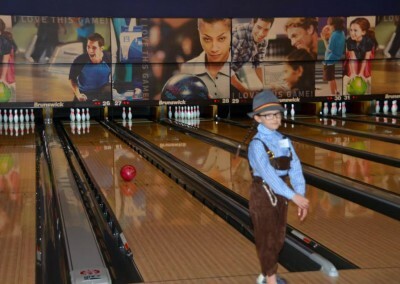 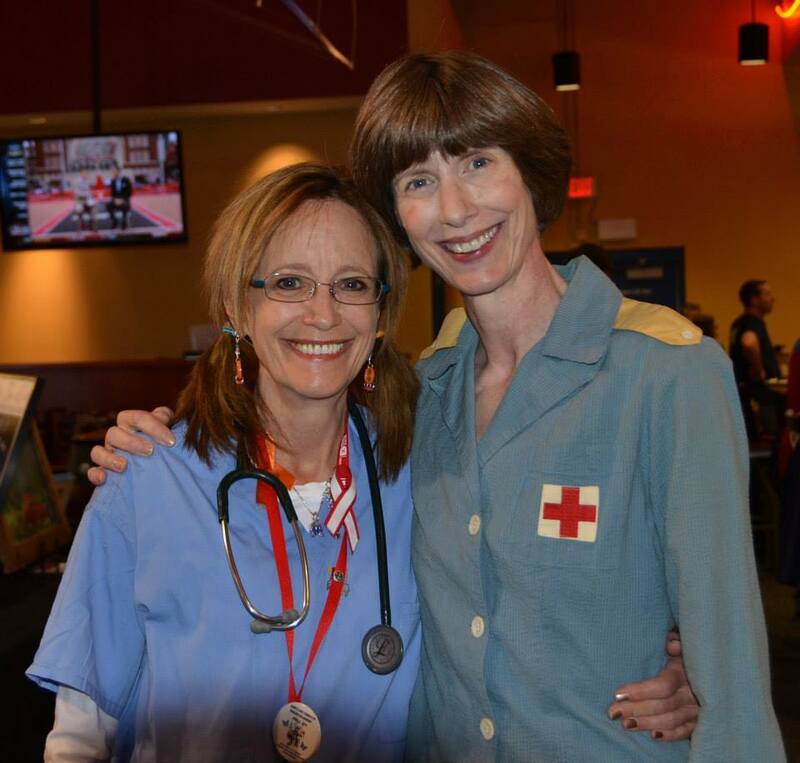 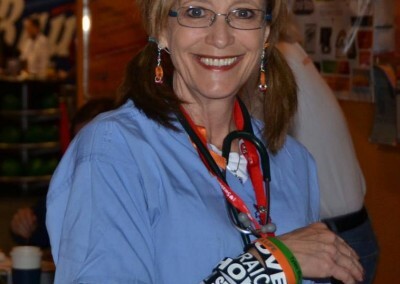 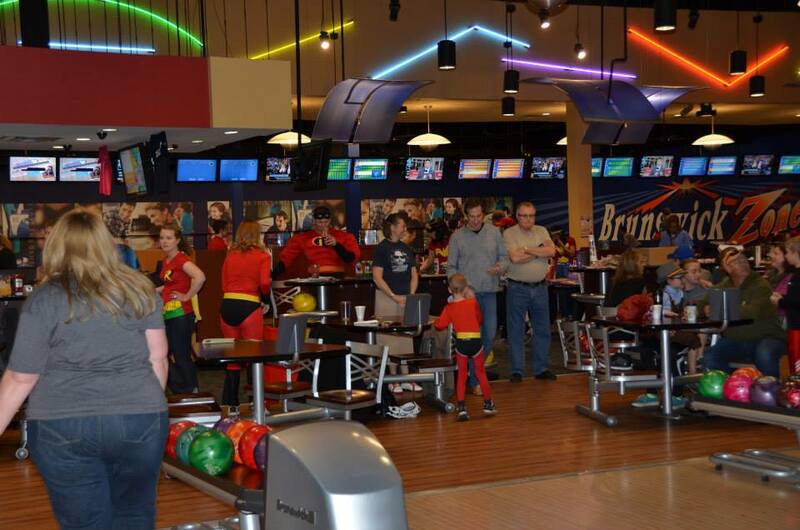 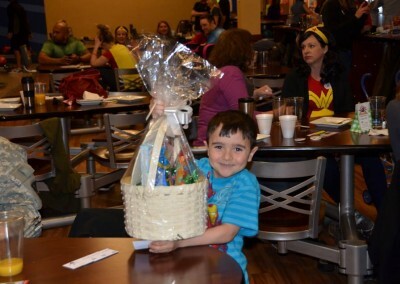 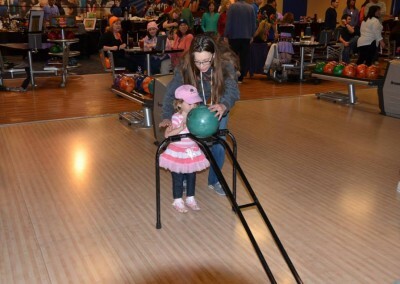 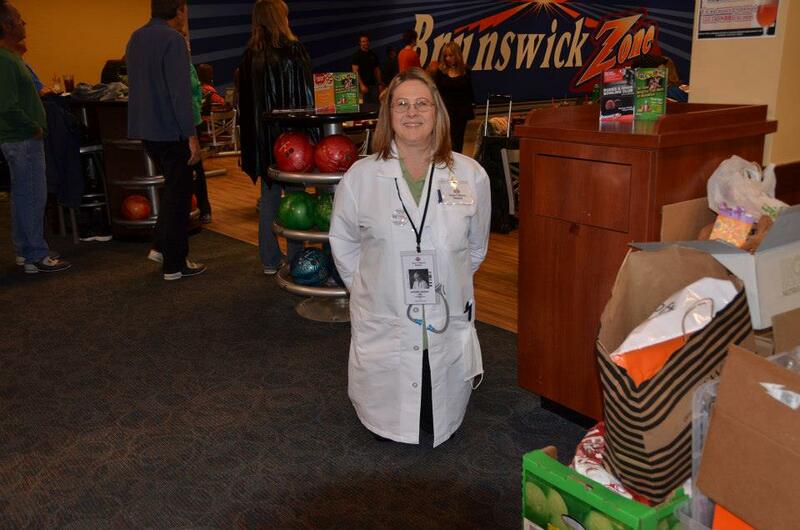 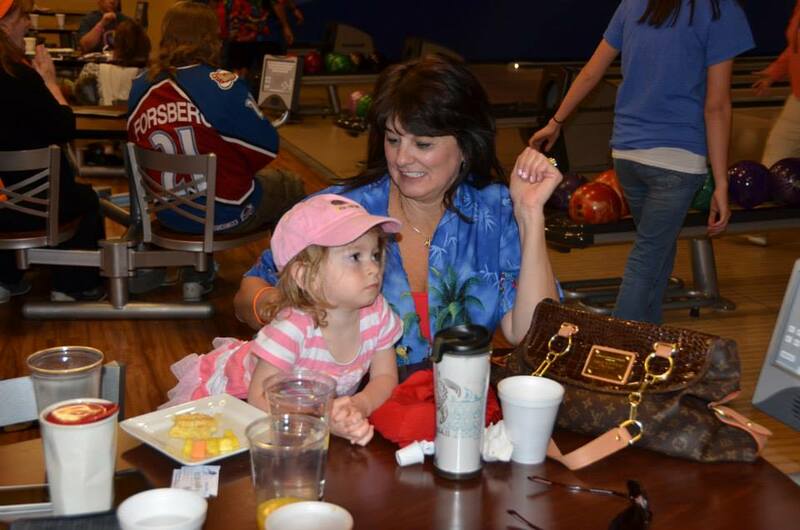 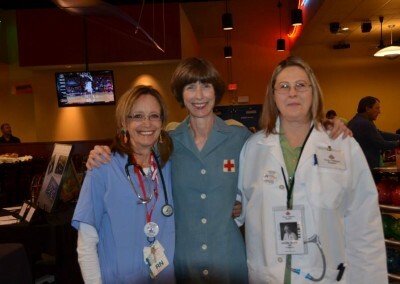 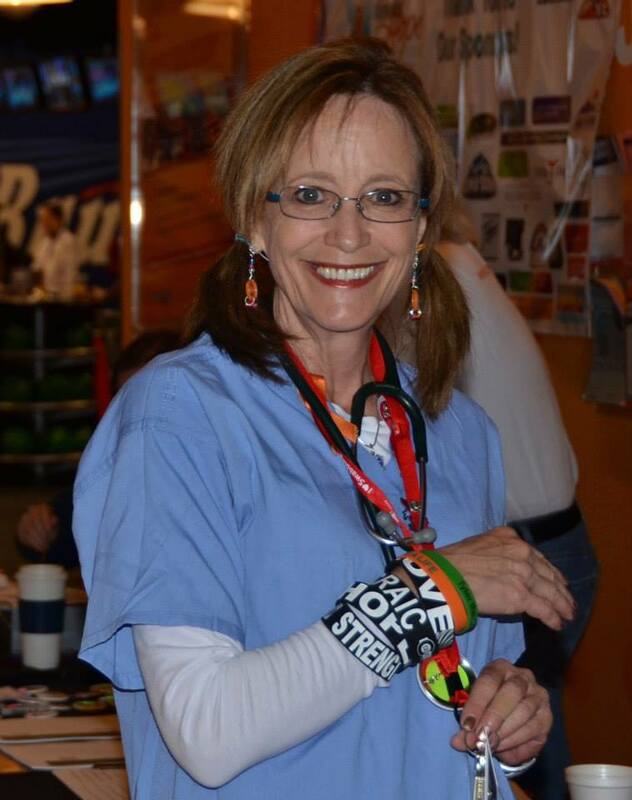 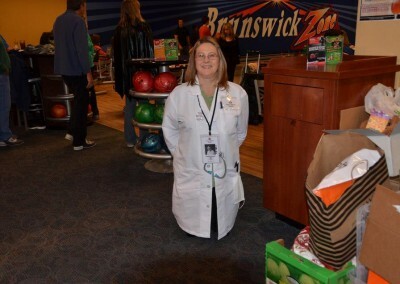 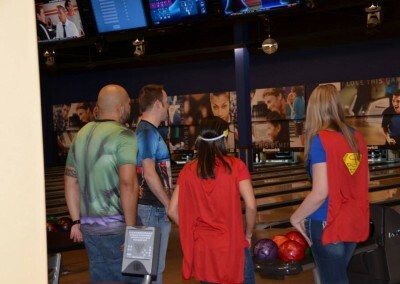 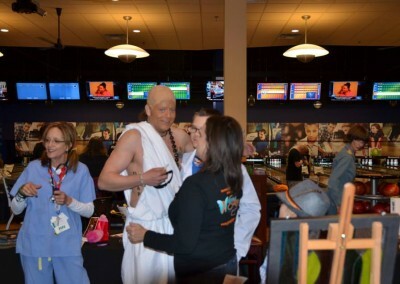 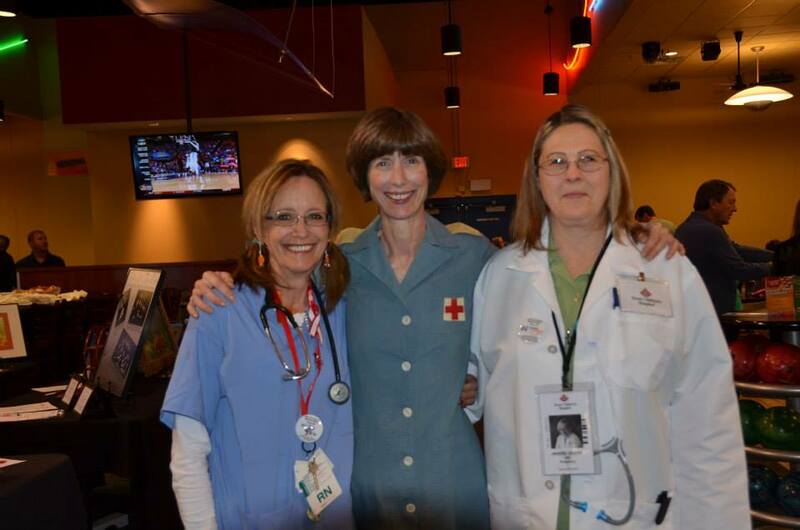 Thus for the 2014 theme, Genny’s Hope asked local super heroes to dust off their capes and bowling shoes and help Bowl-4-Marrow!